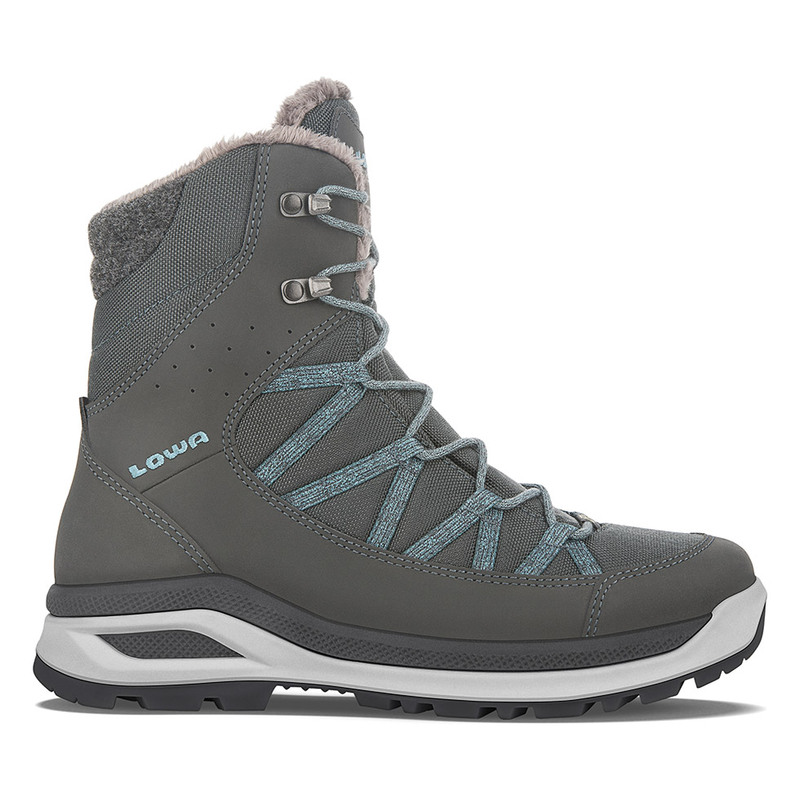 This versatile, discretely-styled winter boot keeps weight down with synthetic uppers, minimal hardware and fabric lace loops, and features a slightly taller shaft for protection in deeper snow. A cozy Partelana® lining adds extra warmth and the Inverted MONOWRAP® frame provides stability without adding extra bulk. Durably waterproof/breathable.